Welcome to golf, the way it was meant to be played. Swing in serenity surrounded by rolling prairie land, heavily wooded ridgeline and river valley terrain dotted with native pecan trees. 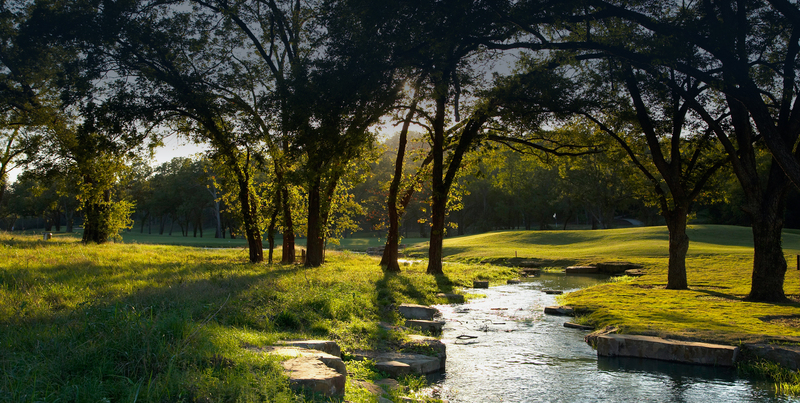 Be part of an award-winning course cut by the Lower Colorado River in the Texas wilderness. Bring home something to share from your memorable round of Texas wilderness golf, from Wolfdancer caps and polos to coffee mugs and gift cards. A round well played or simply enjoyed deserves a celebratory crafted cocktail or burger and brew on our clubhouse porch. Great game, great food, great escape: Round out your experience at Major Neighbors Grill. Effective November 2nd, 2018, Hyatt Regency Lost Pines Resort and Spa have installed gates that require a ticket and fee to enter the property. and members. We look forward to seeing you in 2019 and Happy New Year from your friends at Wolfdancer Golf Club. 2018-2019 Winter Member Card is available! 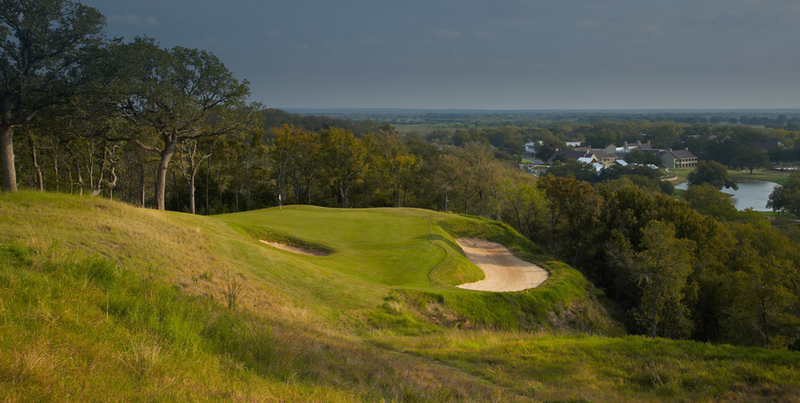 Enjoy unlimited golf at Wolfdancer Golf Club this winter at a great price. 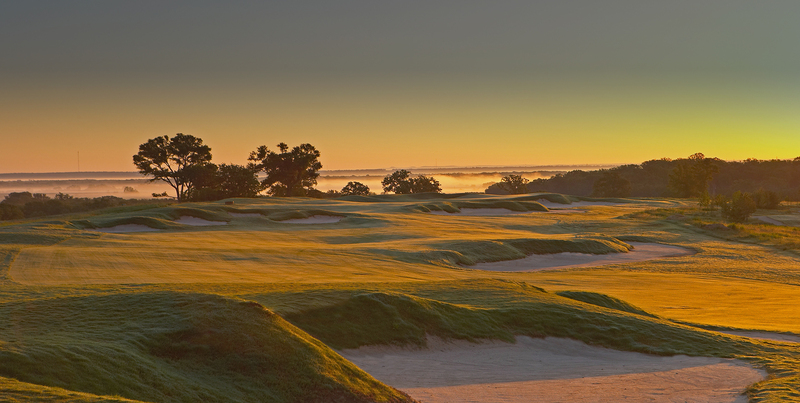 Reserve your card by calling the Golf Shop at 512.308.4770 between the hours of 7am and 6pm. Kelly O’Donnell, PGA Director of Golf at Wolfdancer Golf Club at the Hyatt Regency Lost Pines (Texas) Resort & Spa, is the recipient of the 2016 PGA Merchandiser of the Year Award for Resort Facilities. With more than 30 years of service in the golf industry, he attributes Wolfdancer’s success to a team focus on exceeding guest expectations and creating guest memories, using a “guest first, no matter what it takes” merchandising philosophy. The 1,500 square-foot golf shop is the heart of Wolfdancer’s diverse community. It creates an inviting sanctuary where all are welcome, where the game of golf is celebrated and where guests are truly served. Innovative merchandising creates this welcoming atmosphere and supports profitable shop sales. O’Donnell’s career traces back to 1984, where he became a PGA Assistant Golf Professional at Rolling Hills Country Club in Arlington, Texas. Among his career stops, he served as Product Manager for Sales and Marketing for the Ben Hogan Company on two occasions in the late 1980s and mid-1990s. Most recently, O’Donnell has worked at Wolfdancer Golf Club twice, first as PGA Head Professional from 2006-2009, and as PGA Director of Golf since 2013. In between, he served as PGA Director of Golf at White Bluff Resort in Whitney, Texas. O’Donnell was named Section Merchandiser of the Year for the Northern Texas PGA Section in 2011, and three times for the Southern Texas PGA Section in 2009, 2013 and 2015. Wolfdancer Golf Club swings into spring this year as the new official home of the Harvey Penick Academy. Sign Up for our newsletter and receive a 15% discount off your first purchase in the golf shop!